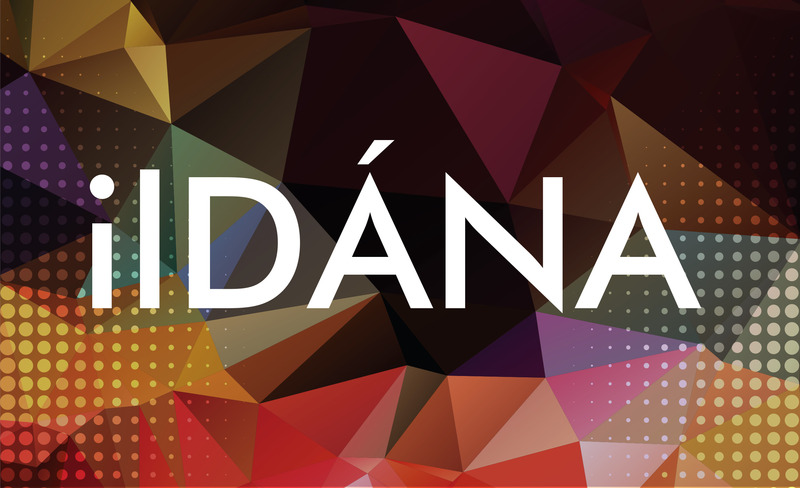 TG4 and the Arts Council/An Chomhairle Ealaíon, in association with Galway Film Centre, have announced the launch of ‘ilDÁNA’. ‘ilDÁNA’ is designed to support the production of landmark creative documentary films on the arts in Irish. ‘ilDÁNA’ will provide filmmakers with an opportunity to make distinctive ambitious works to enrich the TG4 primetime programme schedule and have a national impact with audiences. “Following an impressive list of award-winning productions funded during our twenty-year collaboration on the Splanc! scheme, TG4 welcomes this new initiative which will ensure that landmark arts documentaries continue in the fabric of TG4’s programme schedule”said Proinsias Ní Ghrainne, Commissioning Editor, TG4. Films commissioned for ‘ilDÁNA’ will provide a definitive creative treatment of their arts subject. All artistic disciplines will be considered. Contemporary subjects are preferred but contemporary treatments of historical works may also be considered. Two films will be funded with a budget of up to €80,000 each in the first season of the scheme. Both will launch with a dedicated cinema screening and will have a theatrical window before broadcast to a primetime TG4 audience in Spring 2018. Fionnuala Sweeney, Head of Film in The Arts Council noted “The Arts Council is delighted to build on its long-standing partnership with TG4 with the launch of ilDÁNA. 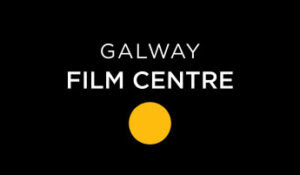 This exciting scheme, with its built-in theatrical window and a dedicated primetime broadcast on TG4, will enable filmmakers to make bold and ambitious film works on the arts for Irish audiences”. Shortlisted applicants will be invited to discuss their proposal during the week of March 27th. The award for the series will be made by TG4 and standard commissioning terms will apply to the production agreement. It is expected that projects will be completed and available for broadcast on TG4 in Spring 2018. Looking for funding? Want to submit your work to festivals? Keep an eye on upcoming deadlines here.